Apart from using vitamin A, there’s no one size fits all anti-ageing skincare solution. However, one of the best skincare tips for beautiful, radiant skin in your 30s, 40s, 50s and 60s is to know your skin type. Knowing what type of skin you have allows you to cater to its specific needs. This can help reduce the signs of ageing more effectively, resulting in more beautiful, healthy-looking skin. Maintain and micro-exfoliate to help retain your skin’s natural beauty. Help your skin to maintain its natural balance by micro-exfoliating when required, double cleansing in the evening and rinsing well in the morning. Improve your skin’s overall feel by looking for products that combine the moisturising properties of jojoba seed oil with pro-vitamin B5 and other molecules that are known to protect the effects of the natural waterproofing barrier of the skin. For your daily routine, select a moisturiser that contains vitamins A, C and E to help reduce the damage free radicals can inflict on your skin from exposure to the sun and everyday elements. This can help to reduce inflammation and promote firmer looking skin. Don’t forget to help protect your skin from sun damage by applying sunscreen every morning. After all, when it comes to beautiful, youthful looking skin, prevention is better than cure. Before bed, help skin to rejuvenate even further during your sleep cycle with a moisturiser enriched with vitamin A. This has been known to help normalise skin cell turnover, leaving skin looking smoother, brighter and more radiant. Click here to discover how else vitamin A can benefit your skin. 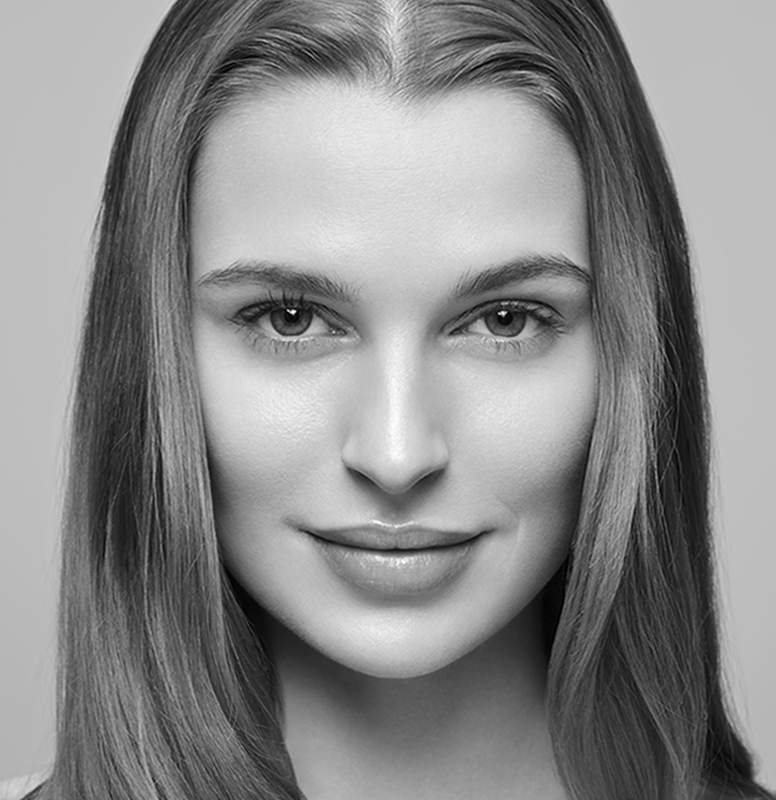 We recommend: Our Skin Essentia® and Youth EssentiA® Ranges. Regulate oily secretions to help skin appear more radiant. 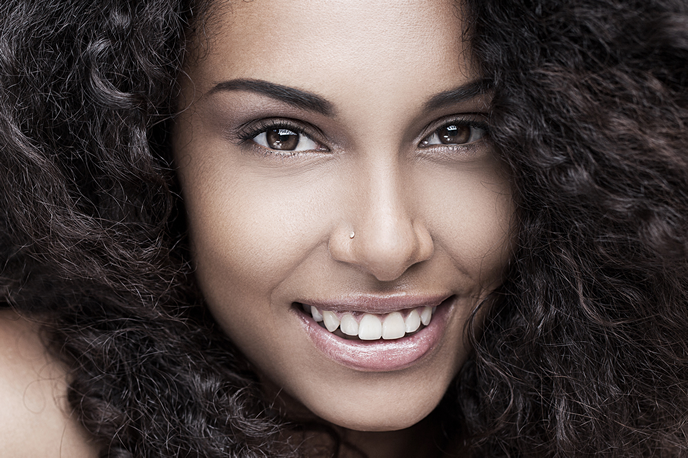 It’s a common misconception that oily skin doesn’t require moisturising. In fact, it’s the exact opposite. Your skin still needs to be hydrated in order to retain its youthful glow. Try using a vitamin A enriched moisturiser as this may help normalise oil secretion. You can also help improve your skin’s moisture by sticking to a non-stripping cleansing routine. Cleansing is very important for this skin type, so a pre-cleanser is a definite must to remove excess oil effectively while helping to retain moisture. Help regulate your skin’s oily secretions by following a daily cleanse, tone and moisturise routine. 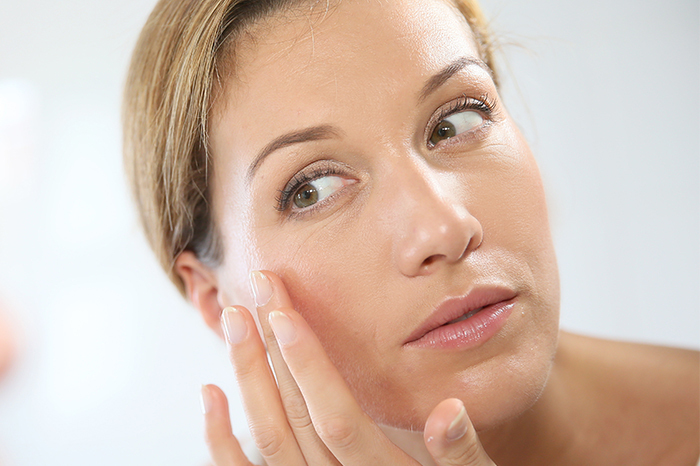 Look for products with ingredients like salicylic acid, lactic acid and glycolic acid. These may help to balance and regulate your skin’s moisture level, leaving skin radiant and beautiful. Prevent further damage by hydrating dry skin. To help counteract the dryness of your skin, moisturise twice daily with a vitamin A enriched moisturiser. This helps your skin to appear fuller, plumper and younger. You can also use products that contain hyaluronic acid or other moisturising molecules, like peptides and Hydroviton®, as these help to leave the skin more beautiful, fresh and radiant looking. 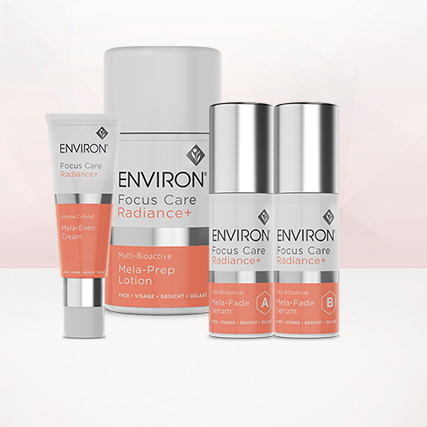 We recommend: Our Youth EssentiA® and Focus Care™ Moisture+ Ranges. No matter how much you try to remedy the visible effects of ageing, one thing that does work across all skin types is sunscreen. It helps to prevent the damage before it’s too late. The sooner you start caring for your skin, the longer it will remain beautifully youthful. 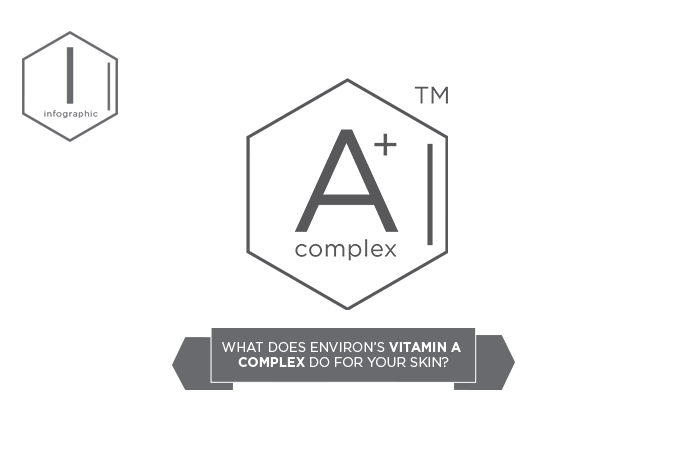 Apart from using vitamin A, there’s no one size fits all anti-ageing skincare solution.